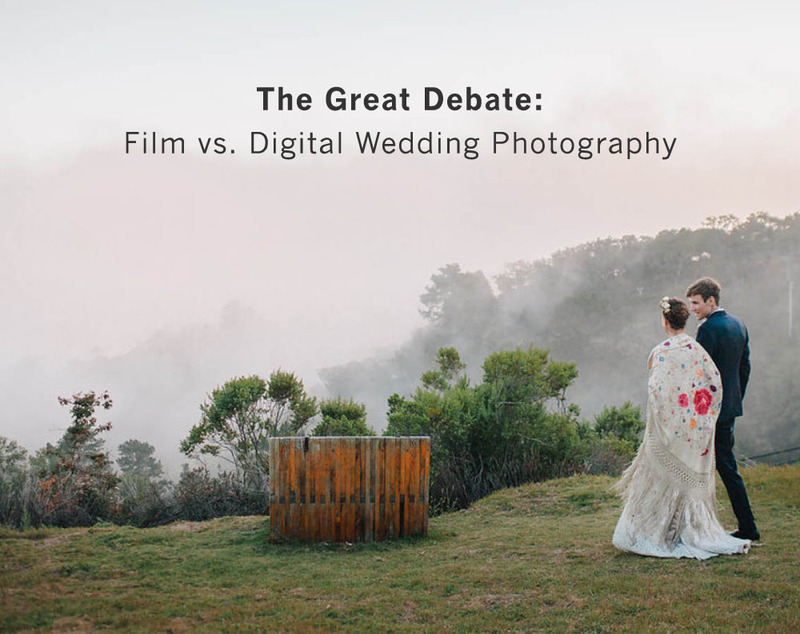 Let us introduce you to Shannen Natasha Norman, photographer at The Wedding Artists Collective, who’s here to open up a discussion about the ever-debated photography question – which is better for your big day? Film or digital photography. While there certainly isn’t an overall winner when it comes to the two, we know that unless you know a lot about photography, you may not quite understand the difference. So, below, Shannen is giving us some super helpful insight into the two to help you make your decision when hiring the photographer who will capture your wedding day! From Shannen: First was film, then came digital. Today’s wedding photography world is a balancing act between the two. Some signature photography styles weigh heavily towards one or the other, while others may be a hybrid of both. 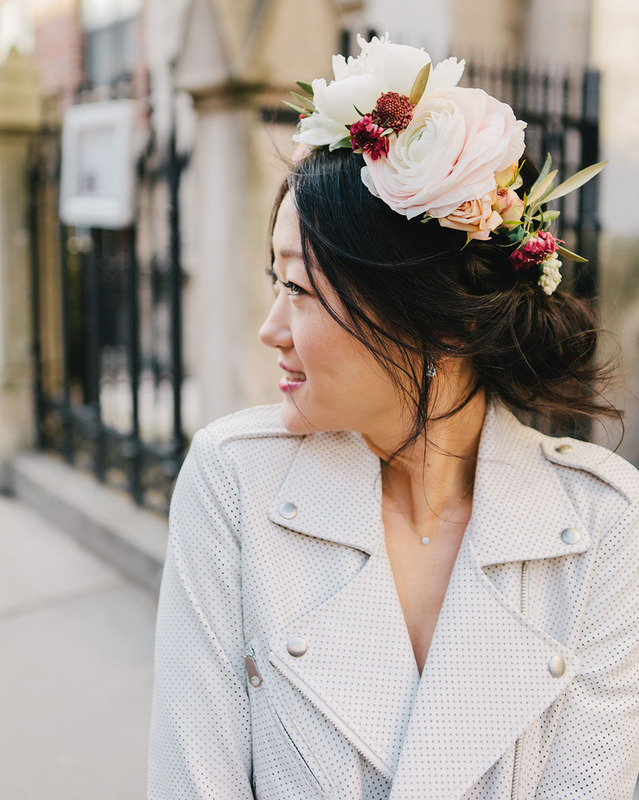 Shannen Natasha of The Wedding Artists Collective, shoots both film and digital wedding photography and is here to help couples understand the differences and what may complement their personal style, and needs, best. Film photography can maintain highlights in the sky and bright whites better than digital can. Meaning if it’s really bright (midday in the sun) film will maintain more of the detail and color in the bright areas than digital would. Digital can shoot in low light exceptionally better than film can. Where film shooters need to put on a flash and must shoot black and white once the sun is down, digital shooters can adjust their settings and shoot by candlelight, if needed. It’s important to take into account the setting of the venue you have chosen and the amount of natural light it gets. 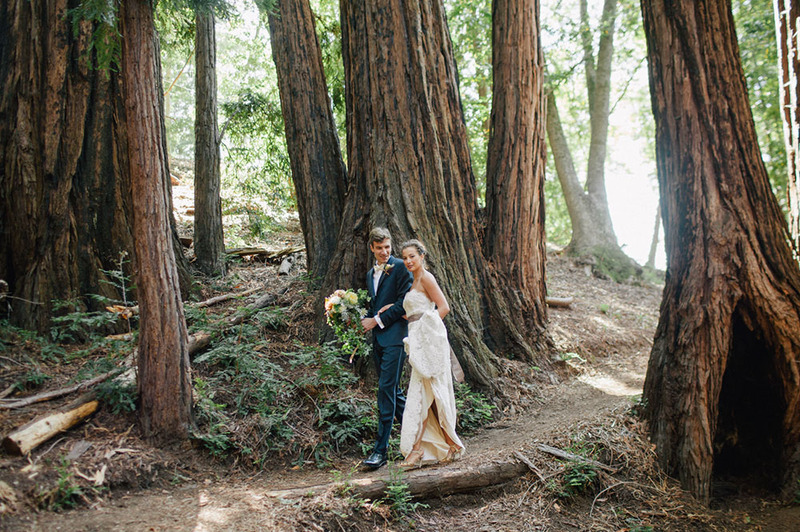 Outdoor weddings easily lend themselves to use film until it’s night whereas an indoor ballroom or private club like those found in Manhattan may be better suited for digital shooters who can shoot in low light throughout the day. There is a reason film shooters can go on and on about the way film just ‘feels’ different. There is a unique depth, softness and quality of light that immediately comes from a well-shot, professionally processed film scan that digital shooters will spend a lot of time behind the computer trying to replicate. The millions of beautiful golden hour film shots circulating blogs and Pinterest boards are a testament to all film’s instinctual beauty.. In regard to color and black/white film, if film shooters carry two cameras they may have one loaded with black and white and one loaded with color. Or they may shoot solely one or the other during different parts of the day. Alternatively, the ‘feel’ of a digital photograph is dictated by the photographer. 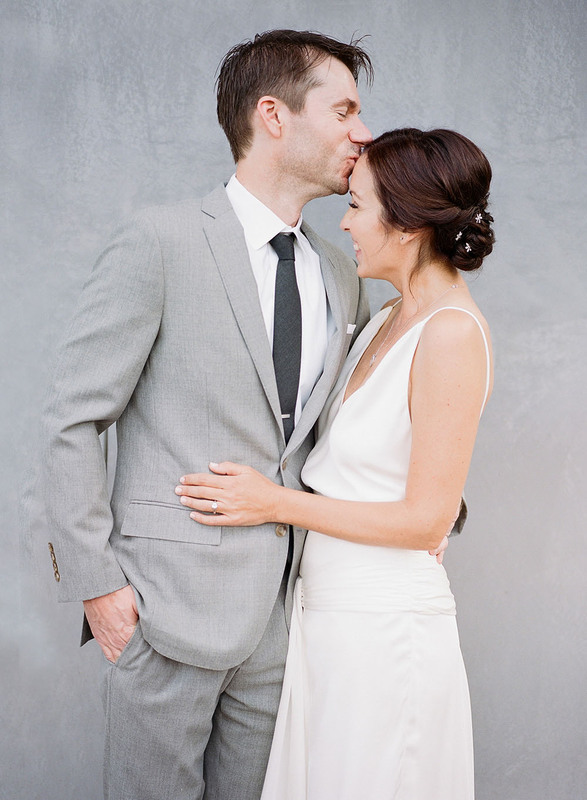 Shooting digital provides a shooter a RAW (unprocessed) image which they edit after the wedding and manipulate the tones, depth, and sharpness themselves. There are a lot of different styles photographers choose to edit their photos to emulate. Some simply try and match what the scene looked like on your wedding day, others edit to replicate the look of film, some take more creative liberties with their tones. Digital shooters choose to make a photo black and white after it’s shot, not before. Pssst, the images above and the one below are film! The wedding photography world is a wonderfully large community, with so many talented artists to choose from. Comparing images and styles from all the inspiration you’ve gathered on your perfectly curated wedding Pinterest board can be overwhelming! Photography should be a really fun and exciting part of the process but it is a decision that should certainly be taken with care. In general, film costs more because each shot the photographer takes has a value to it. Rolls of film are bought and then are processed at a lab which are all additional costs for the photographer to account for in their pricing. For this reason, when a photographer shoots film they must be mindful of every shot. A client hiring a film photographer will likely receive less images than they would in a digital collection. Digital costs considerably less from a development standpoint, but more in processing time, as photographers need to apply edits to every single image during editing. Where the film shooter must be mindful of every shot they take, a digital shooter can shoot more freely and take risks on whether a shot will turn out or not because it’s not costing them anything. I find that you’ll see more movement in digital photos than in film for this reason. A digital shooter can fire off a lot of frames of people laughing, talking, or walking in hopes of one or two truly capturing that perfect moment. If you’re torn between a couple of different photographers, consider chatting more with them about their shooting style on the wedding day and why they prefer to shoot in one medium rather than the other (or a hybrid). Many times, the photographer can show you favorite shots from past weddings and explain how it was achieved, which can inspire your ultimate photographer selection. Consider if you are more drawn to the unique style of film or that of digital. If you can’t choose, look for a hybrid shooter who will shoot some details and portraits with film and the rest of the day digital giving you the best of both worlds. 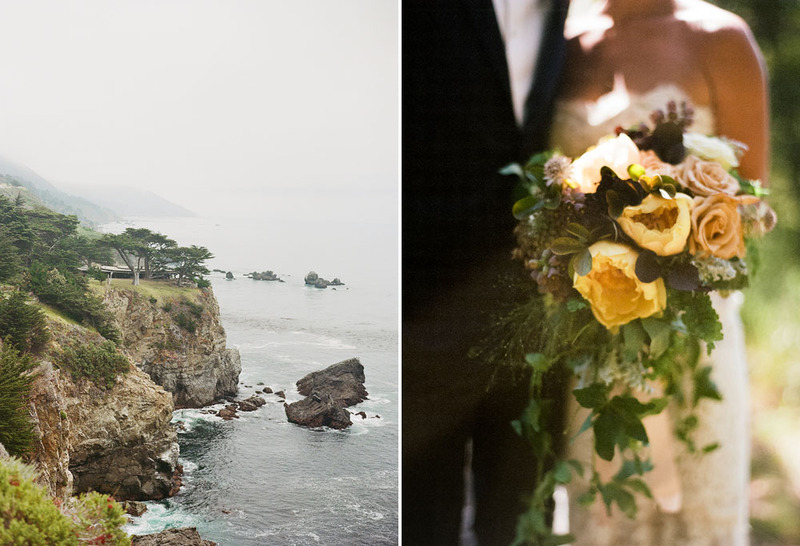 Thank you SO much to Shannen Natasha Norman of The Wedding Artists Collective for sharing both her photos and this amazing insight with us today! If you’ve settled on a digital or film photographer already, tell us about your decision in the comments below! Great article with helpful insights. I’m a digital photographer who loves the look of film. If I was choosing a wedding photographer for myself I would consider hybrid I think. Great post with detailed knowledge. I’m a wedding videographer.